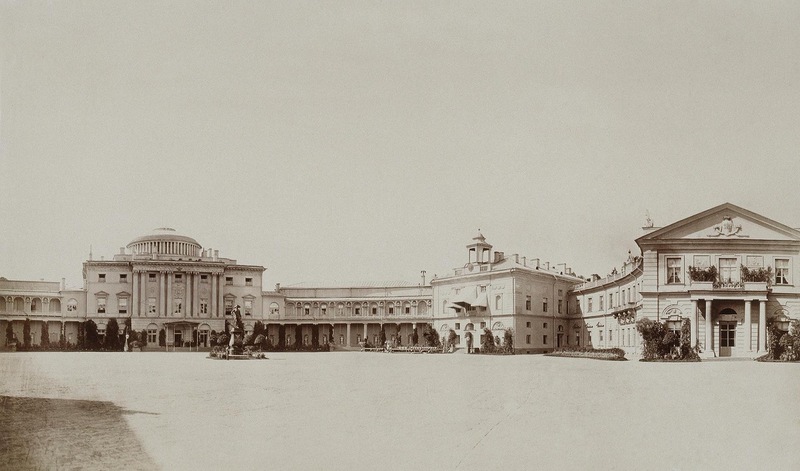 The diary of Grand Duke Konstantin Konstantinovich from 1877 to 1915 reveals fascinating details of family life in their palaces in Saint Petersburg. 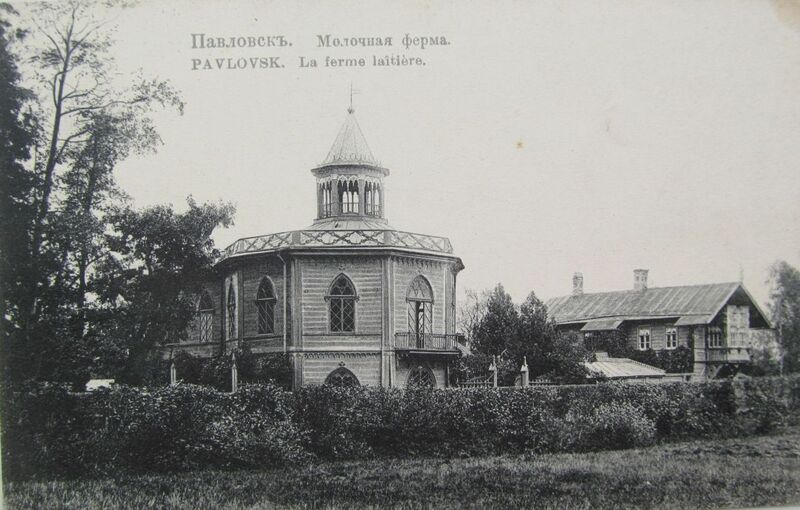 His father Konstantin, the second son of Nicholas I, inherited Pavlovsk after the death of his uncle Mikhail Pavlovich in 1849. 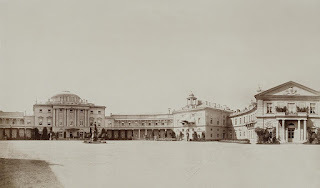 A century before in 1779 the palace and park were the creation of Emperor Paul and Maria Feodorovna. Posterity has lost a vital source when they stipulated after death their diaries and letters were to be destroyed. Fortunately, their great-grandson Konstantin wanted his diary ‘to be read and re-read after my death by those who will be curious to look into my inner life’. 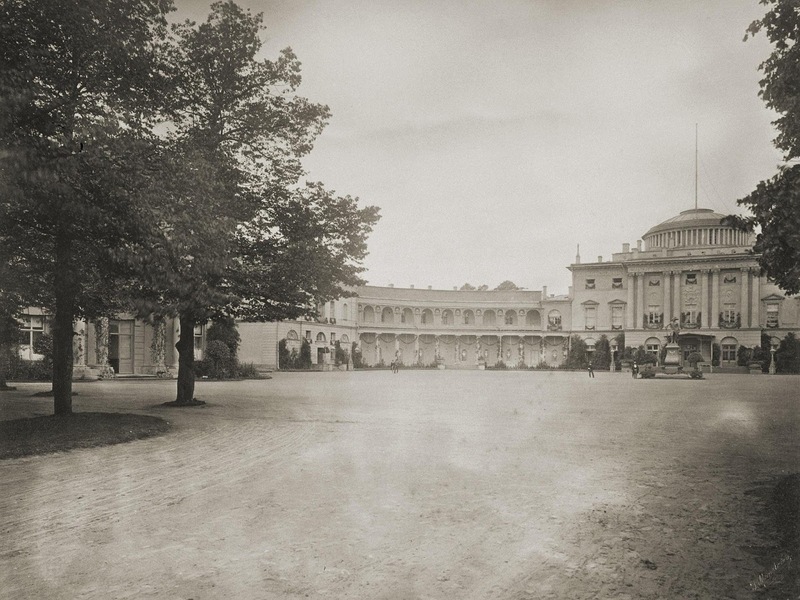 On Thursday June 30th 1877 before leaving to join Emperor Alexander II’s forces on the Danube, eighteen-year-old Konstantin ‘dined in the Gonzaga gallery. Then I rode with Mama. 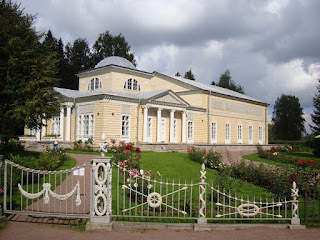 I sometimes think that may be it is the last time I see lovely Pavlovsk’. Two years later in Pavlovsk on June 19th 1879 ‘in the morning I went upstairs to the storerooms and examined the old stacked things. 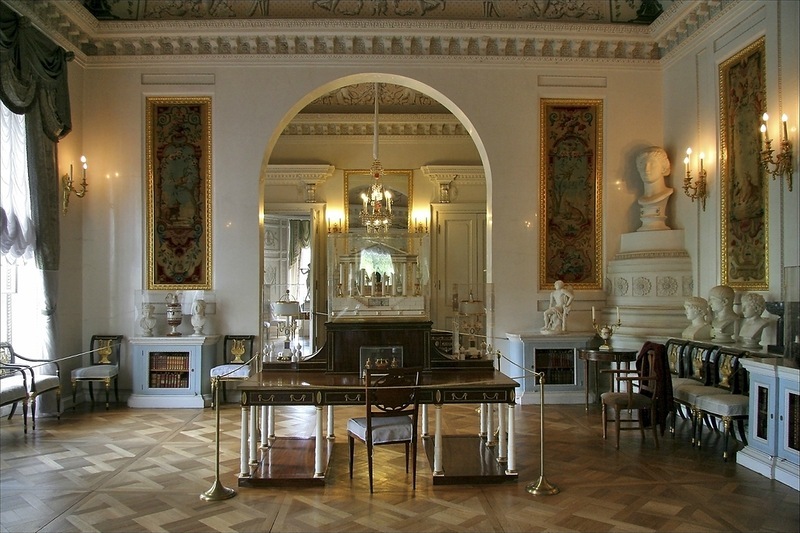 I found Jacob chairs from the magnificent study. Between all the rubbish I found portraits of Peter the Great and King Charles I of England. I took all this to my room and mama helps me arrange it’. 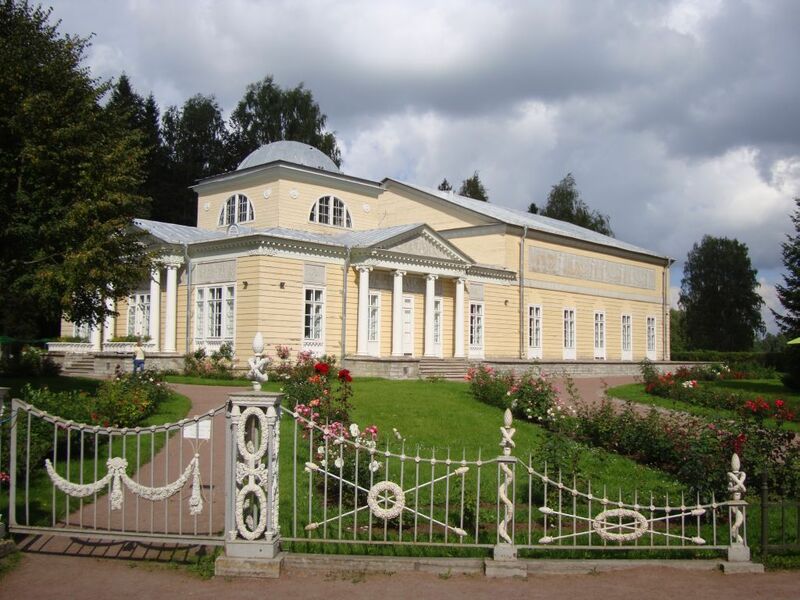 On June 23rd Professor Laroche of the St. Petersburg Conservatory visited Pavlovsk. Konstantin ‘showed him our palace. I never tire and am not bored to tell for the hundredth time about the different rooms, porcelain, bronzes, tapestries and antique furniture, showing all these delights to guests’. After the funeral of Empress Marie Alexandrovna on May 28th 1880, Konstantin with his mother, his sister Queen Olga of the Hellenes, children and retinue moved to Pavlovsk on June 4th. ‘Papa met us in the carriage. I have never seen the Pavlovsk garden in such splendor. 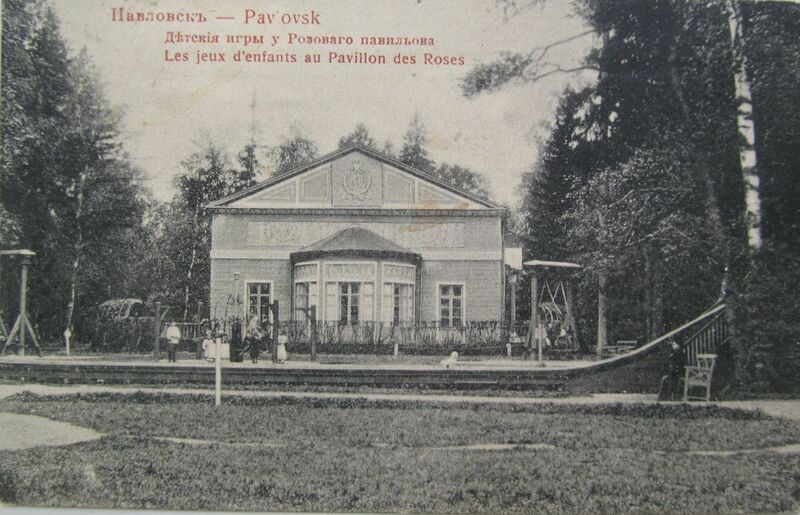 We traveled almost the entire park; the Rose Pavilion, Konstantinovsky path, Staraya and the farm’. 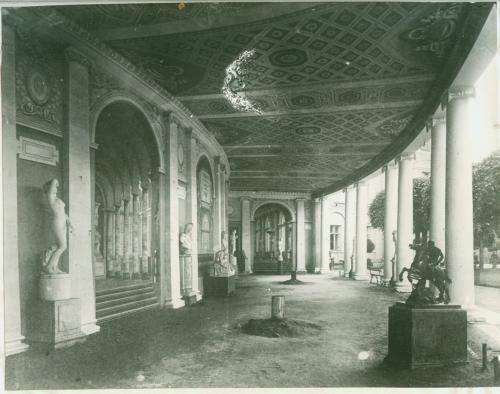 ‘On Wednesday the 19th of April 1906 we all had lunch on the covered semi-circular balcony adjoining from the side of the courtyard to the Picture Gallery. 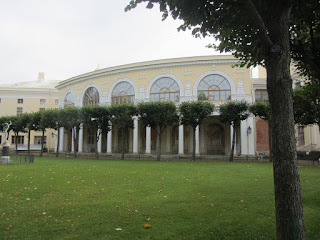 The same day we had supper in the Peace Hall’. 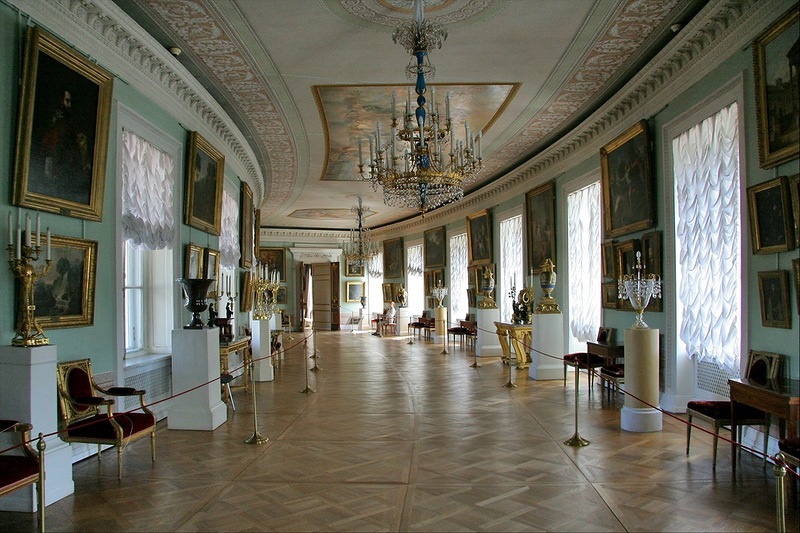 Photograph of the Picture Gallery (today). It had been assembled with sixty-seven of the best paintings – Correggio, Andrea del Sarto, Tintoretto, Veronese – by his father Konstantin Nikolaevich in 1872. In the late afternoon of Christmas Eve Sunday December 24th 1906 ‘we lit candles on a tiny tree in my study for baby Vera. She was all eyes and opening her toothless mouth stared at the lights. At the end of the all-night vigil service, three year old George was led into the church. Then we all gathered in the dimly lit room of Emperor Paul. 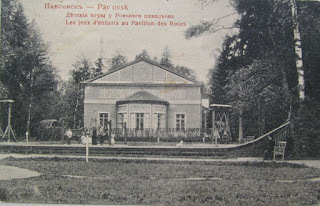 I rang the bell, the doors opened and everyone ran into the War Hall. To the right of the window a large lush tree to the ceiling was shining with lights, all hung with glass icicles, covered with cotton for snow and glittered with silver and gold nuts. Along the walls, gifts were laid on the tables’. what a wonderful excerpt, have his diaries been published ? Thank you very much. I have translated Russian parts that related to the Winter Palace etc. of the diaries that I had access to. I don't know if abridged years will be published. It is a massive undertaking - so many years. 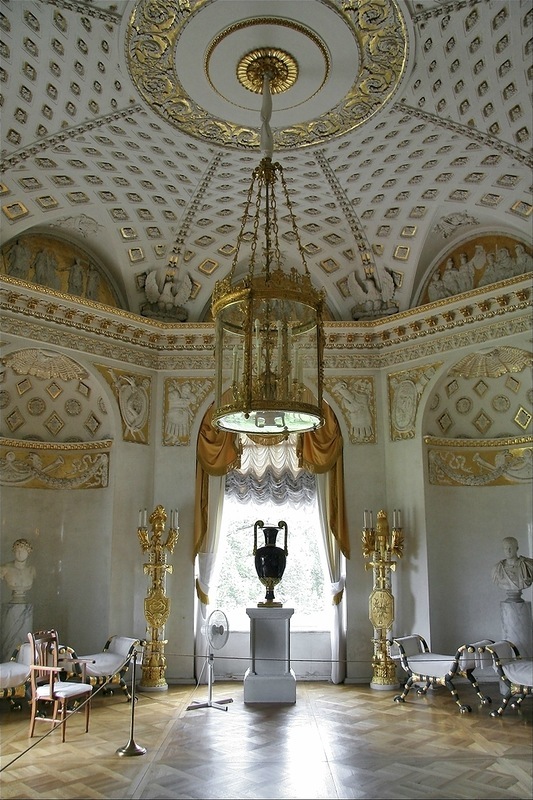 It is a few kilometres south of St. Petersburg, next to Tsarskoe Selo. +Joanna Wrangham : i believe significant (if limited) parts of Konstantin Konstantinovich ("KR")'s diaries have been published, in english, as part of the Nicholas & Alexandra biography "A Lifelong Passion".